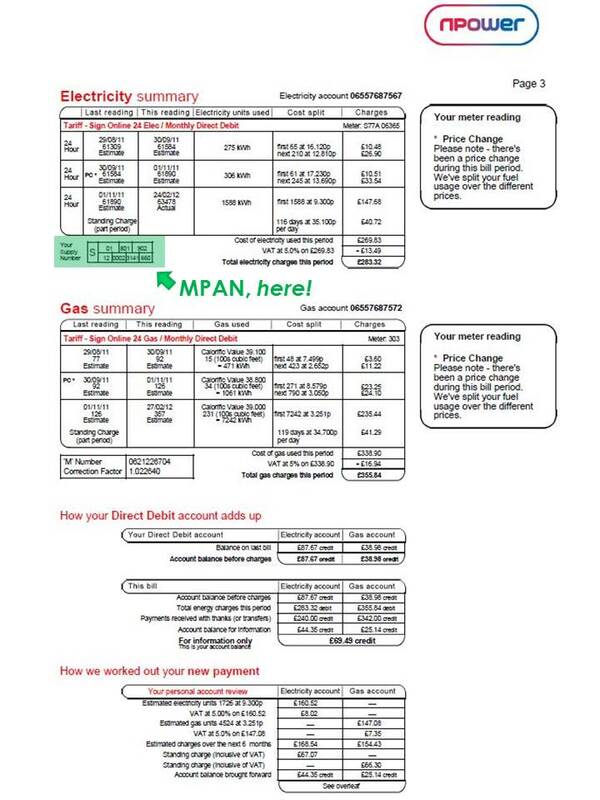 MyUtilityGenius > Posts > Energy Guide > Energy Guide for Geeks > What is a MPAN number? 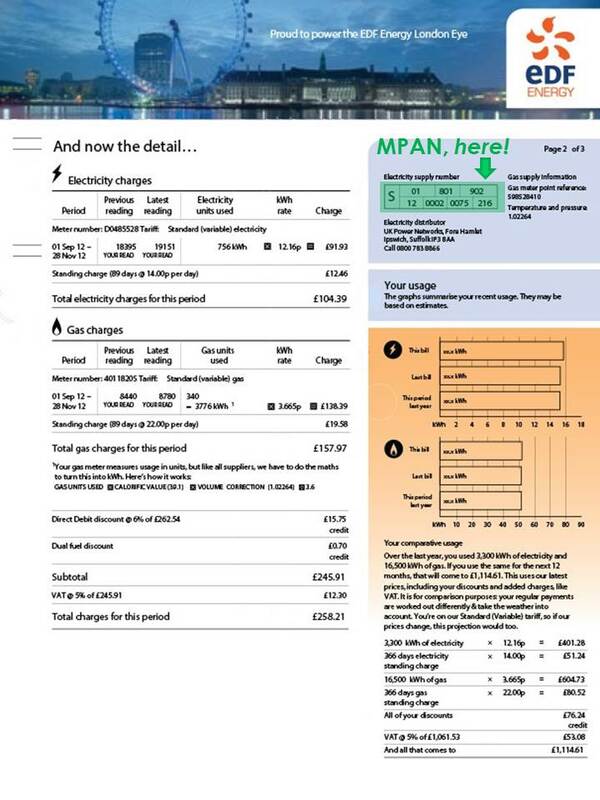 Your electricity MPAN (Meter Point Administration Number) is the unique identifying number for your property. Your MPAN is sometimes referred to as a Supply Number. It is unique to your property and does not change if you change supplier. 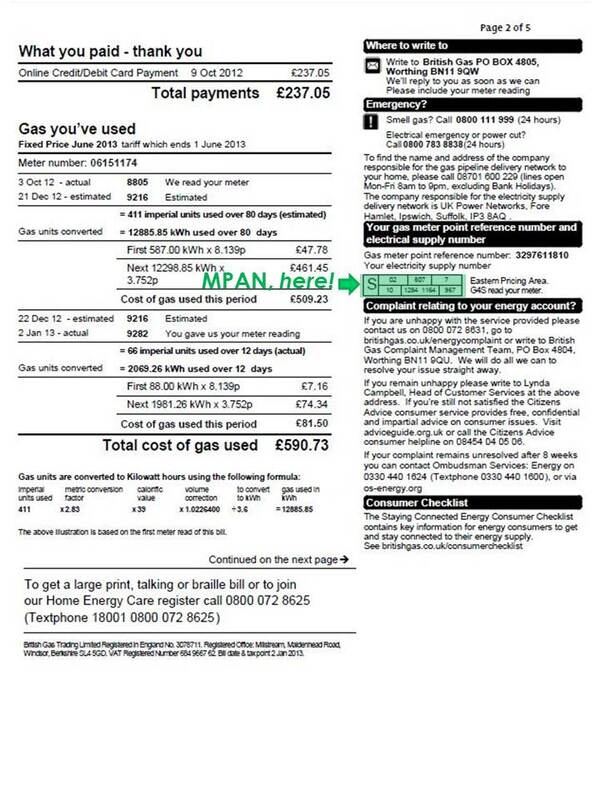 The gas equivalent is the Meter Point Reference Number. If your supplier is not listed above, please go to our suppliers’ page and select your supplier. 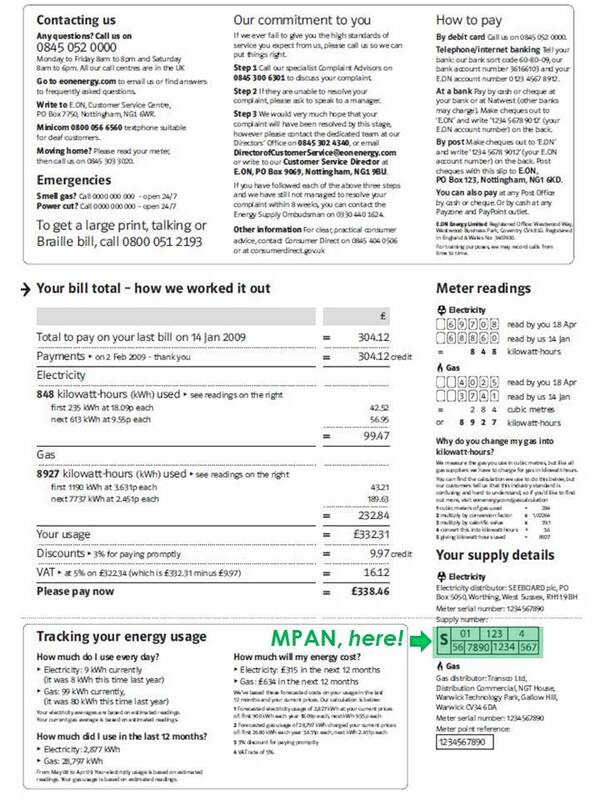 You will find relevant information on how to read your energy bill. 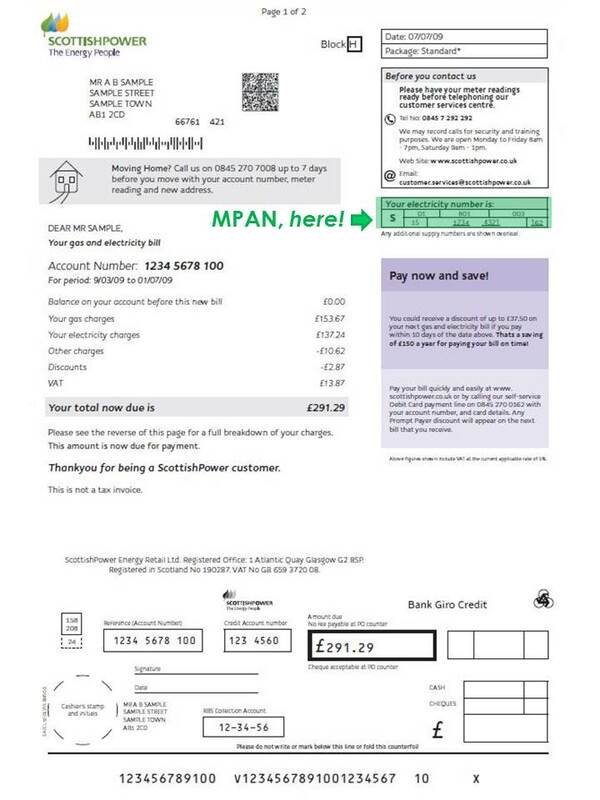 Make sure you receive accurate electricity bills from your supplier and take regular electricity meter readings to pass on to your electricity supplier. Make sure you are getting the best gas deal for your home. MyUtilityGenius compare electricity prices for you, here.